I have to be honest when I write this and say that I have really mixed feelings about Miami. I have been there multiple times now but somehow never on my own accord, which possibly has something to do with it. I’ve gone for a 40th birthday, a bachelorette party, for work probably three or four times, and once en route to Cuba for a night. I have never been able to fully get my head around this city for some reason. The different areas within it are varied and surprising; Wynwood with its loud, colorful, mesmerizing graffiti, South Beach with its staggering hotel bars and lobbies, and the design district with art galleries and more a true “city” vibe. That’s not even touching upon areas like Little Havana, Little Haiti and Downtown, which all have their own further separate characteristics and personalities. While I personally have never totally connected with Miami, it absolutely has had its moments that stood out during each of these trips. A ridiculous sunset at the 1 Hotel that I still very clearly remember, a remarkable bar at The Delano hotel, captivating modern mansions along the sparkling Biscayne bay, and of course, its food. None of the below fall into what one might think is typical the Miami scene. These places all feel a bit more under the radar, without glitz and glamour, without pretense. They make Miami seem more grounded, more accessible, and that I do like. While I maybe haven’t found my groove here just yet, I appreciate how much variety is on offer in such a comparatively small place. Here are the highlights. If there was a definition of what a perfect backyard to a restaurant would look like in the dictionary, Mandolin would likely be it. The food here comes from the garden on the property and has a heavy Turkish and Greek influence. 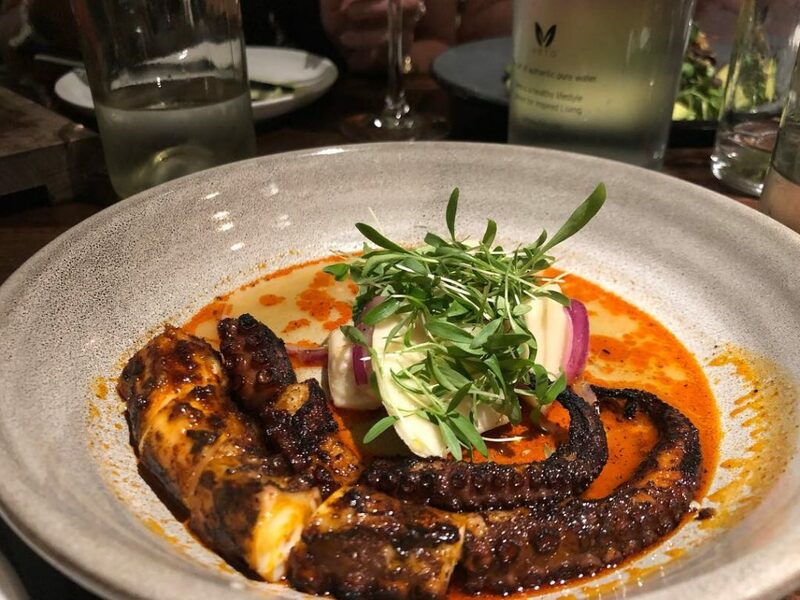 Order the greek sampler to start, the grilled octopus and warm saganaki in the middle, and the whole sea bass or baked eggplant casserole to finish. Another mixed influence Mediterranean restaurant, Byblos is the perfect place to go with a large group. 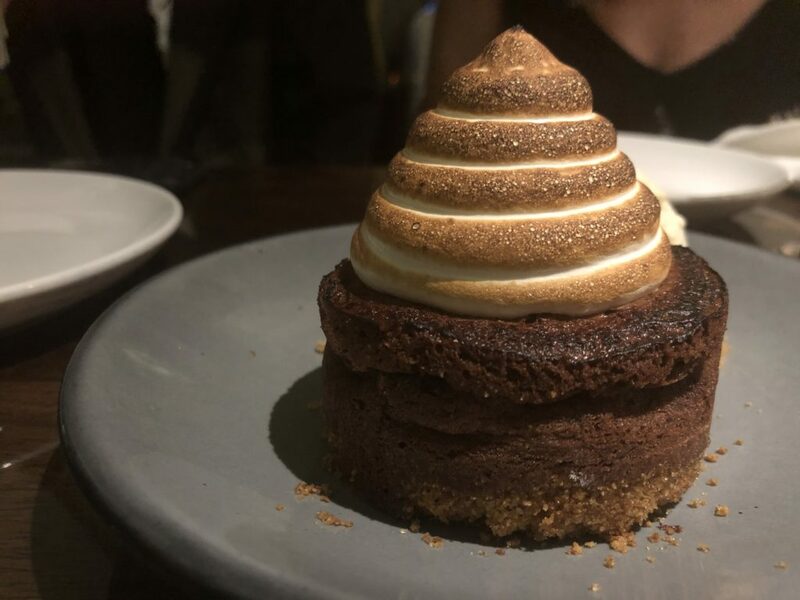 The menu is massive, and choosing a dish or two from each section will ensure that everyone is not only well fed, but also wholly impressed by the caliber of what’s on their plates. Standouts are the hamachi with jalapeno labneh, cucumber and lime, the baby gem salad with falafel, radish, puffed amaranth and goat cheese, the wild mushroom pide and the grilled whole branzino. Upland is a New York import that looks, feels and tastes pretty identical to the original. The space is airy and bright, and is a welcome reprieve from the its less creative neighbors that sit in this part of town. The salads here are always worth ordering and the cacio e pepe from here will never disappoint no matter which city you’re located in while eating it. Every time I’ve visited this city Zak the Baker has been on my list to go to. For one reason or the other it took me years to finally get the chance, but when I did, it delivered. 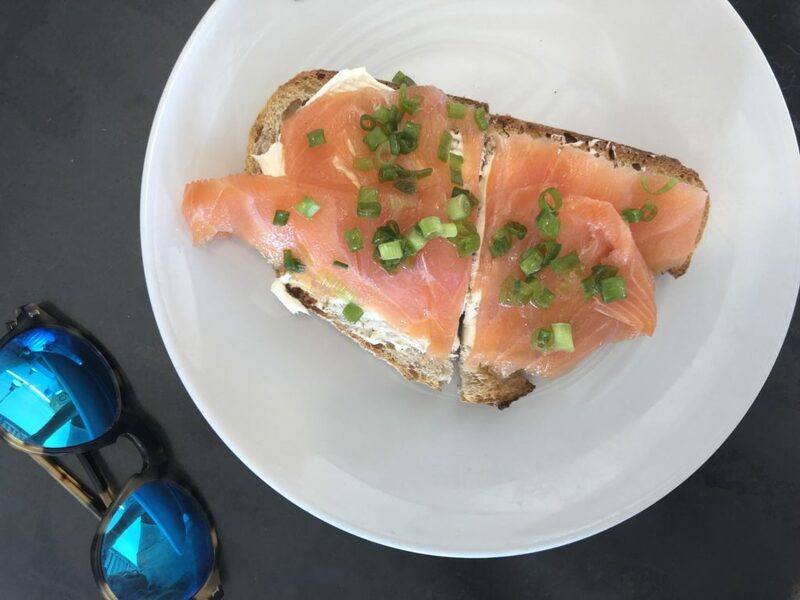 Propped up at the counter watching the bread get made in front of my eyes, I ordered the cold smoked Atlantic salmon on top of sourdough with nova cream cheese and scallions. A slice of their famous chocolate babka was taken for the road, too. Taquiza is the home to some of the most memorable chips and guac I’ve had on the East Coast. 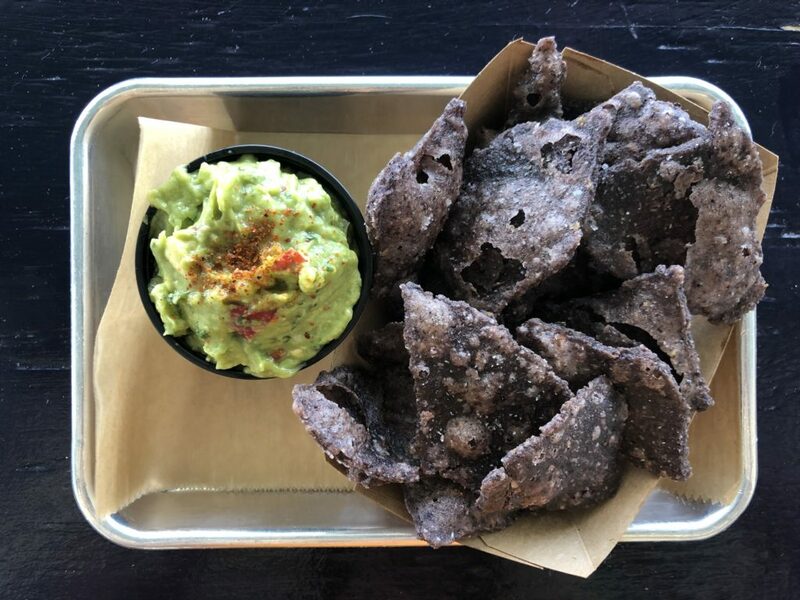 The masa chips here are made with blue corn and are served warm from the oven. They come with a heaping side of guacamole, and adding a taco or two won’t hurt the experience either. The location on Collins Avenue had closed temporarily when I last visited, but if it’s open make sure you hit it up. 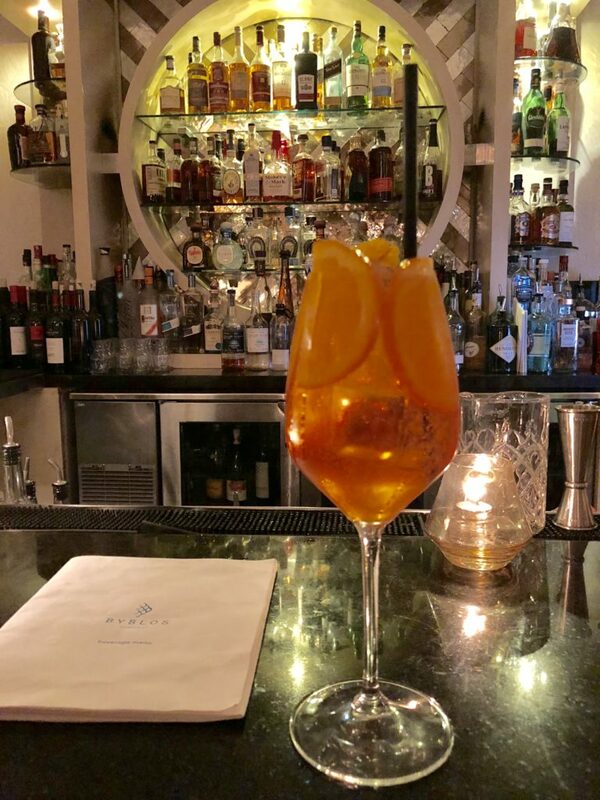 27 is the restaurant at the Freehand Hotel that feels half like an eclectic dining room, half like a sprawling patio stocked with casual picnic tables from which to eat some interesting dishes off of. Standouts are the oyster mushrooms on top of tahini (order the warm naan bread to dip into it) and the grilled whole fish tacos with “all the fixins.” It’s a fun, easygoing vibe, and when you’re done you can go and explore the very cool Broken Shaker bar that’s further back on the property. It’s a solid combination for a good Miami night out. 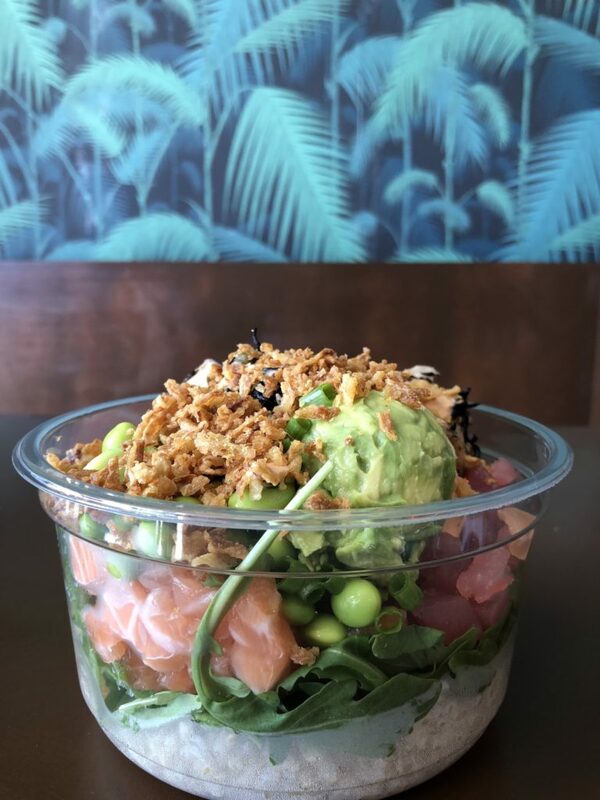 If you find yourself in Wynwood during the day and need a super easy, incredibly fresh lunch, go to Ono Poke. This is a simple order at the counter kind of joint, but if you have a craving for a quick but delicious fish bowl, this is your spot. Kyu Miami is awesome. We ended up here on a total whim in the midst of a heavy Thursday night rainstorm, and were so happy that we did. Kyu is large and vibrant, and feeds excellent, interesting Asian inspired food at the same time it feeds energy. Don’t miss the crispy spicy hamachi tartare, the grilled octopus with hearts of palm or the thai fried rice stone pot with crab and fried egg.